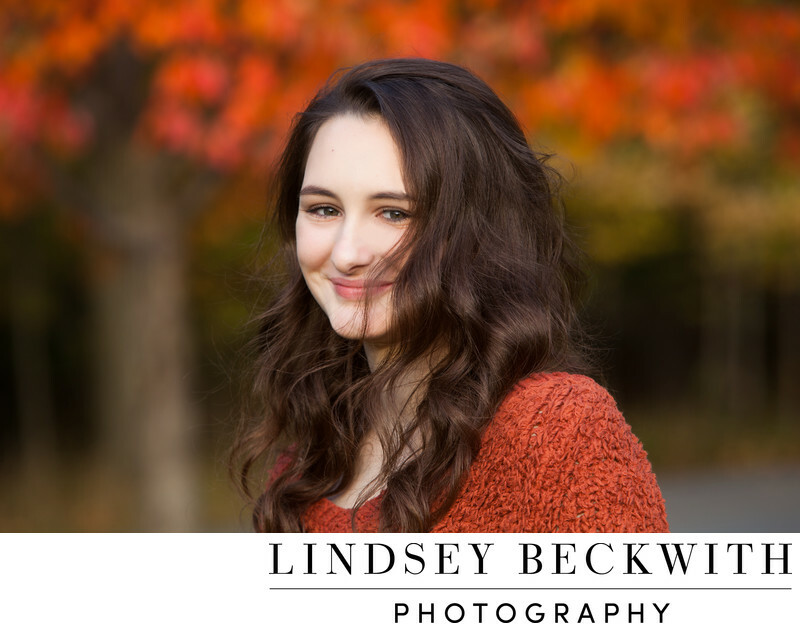 We used an empty soccer field for Bridget's senior photo shoot. Using mostly natural light, we worked with her to get a natural, relaxed image of her at this point in her life. Senior photographed in Bay Village, Ohio. Senior portraits for people who hate having their photo taken. Not your typical senior portrait. Capturing humans on the cusp of adulthood with natural light and a touch of off camera lighting. Senior portrait photographed in Bay Village, Ohio.